Whether you’re planning a small business meeting or a large wedding reception we can create the perfect event for you. Crystal Lake Golf offers full service “off site” catering for groups at the location of your choice. 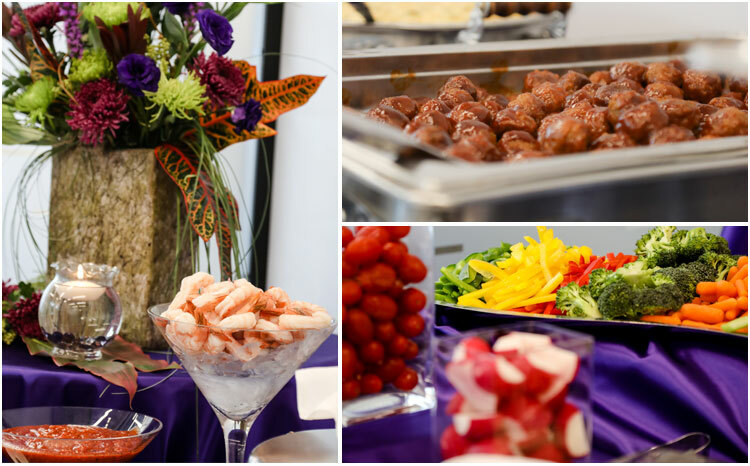 Known for its delectable cuisine and extensive menu choices, Crystal Lake Golf’s “off site” catering can provide every aspect of your meal, including a full service bar. From appetizers to entrees, side dishes to desserts, our chef uses the finest ingredients to prepare the most tempting and delectable fare. Crystal Lake Golf is a professional and experienced caterer. Create your own experience with our variety of menu options or our chefs are always willing to design custom menus for any occasion – either way you and your guests are sure to enjoy a feast. You may choose from a variety of services: food preparation, delivery, set up, clean up, bartenders, servers and rentals. 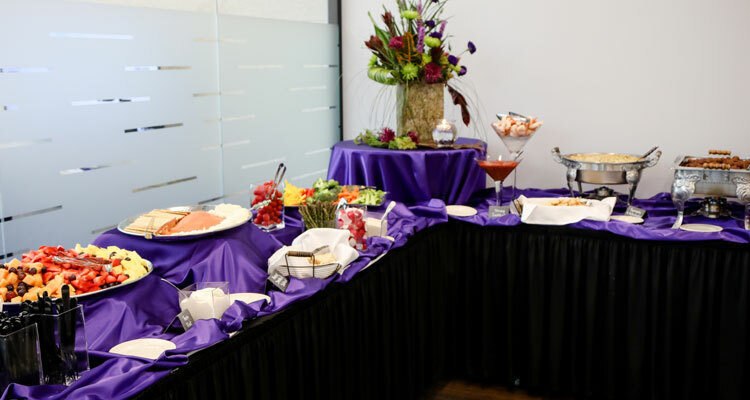 To receive further information or reserve our banquet facility, please email our Catering Sales Manager, Diane Sprague or call her at 952-432-6566 ext. 3. You can also fill out the Booking Information Request Form on this page and one of our event specialists will contact you.